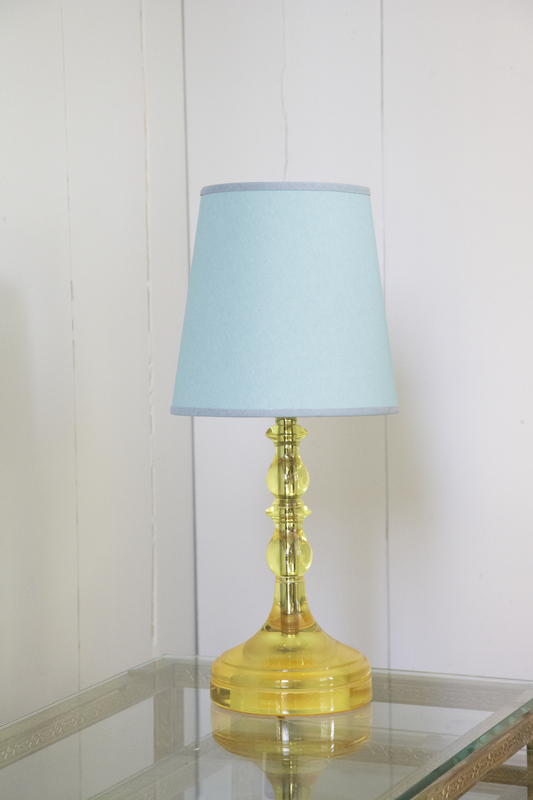 This small lamp is a gem. 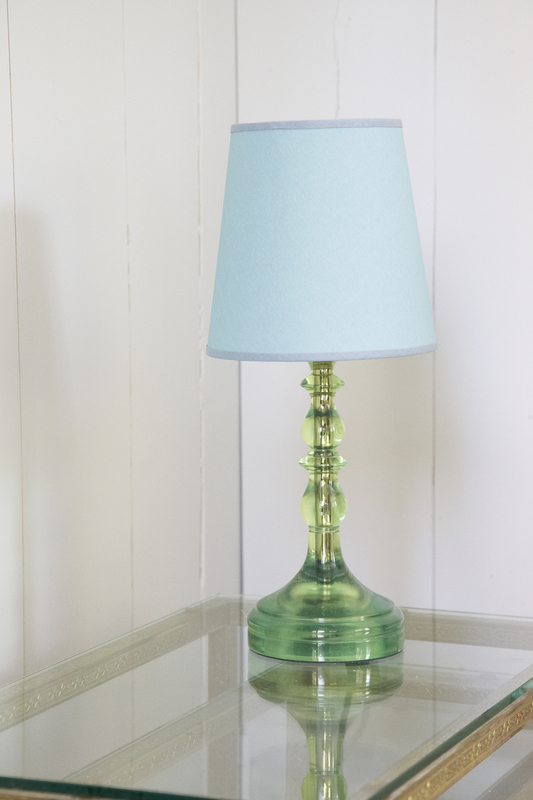 The glossy finish from the high level of polishing makes them so desirable and they are so easy to use. 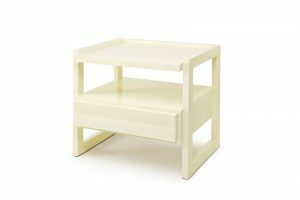 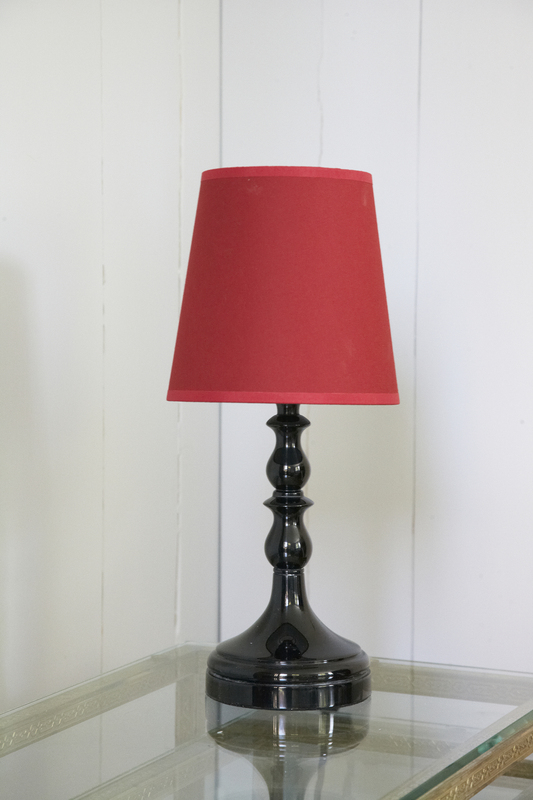 I love a small lamp in a book case, by a child’s bed or on a low table between two chairs. 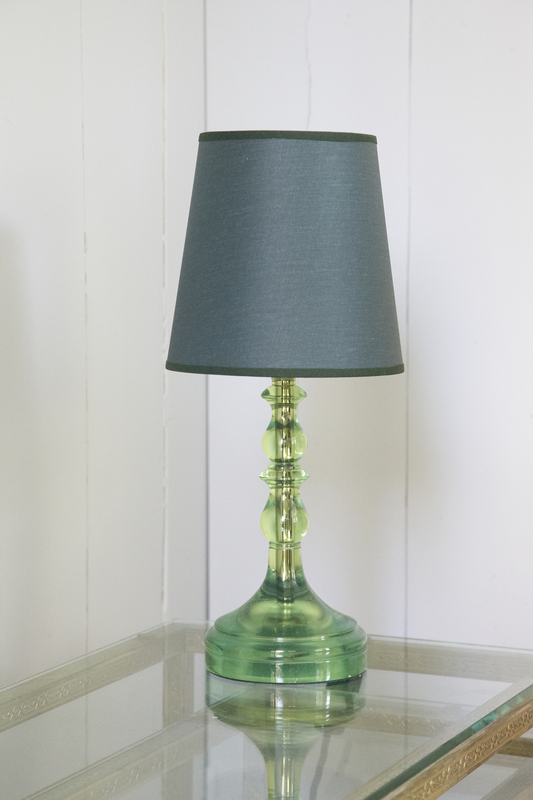 Mix and match the shades with the lamps to customize your own look. 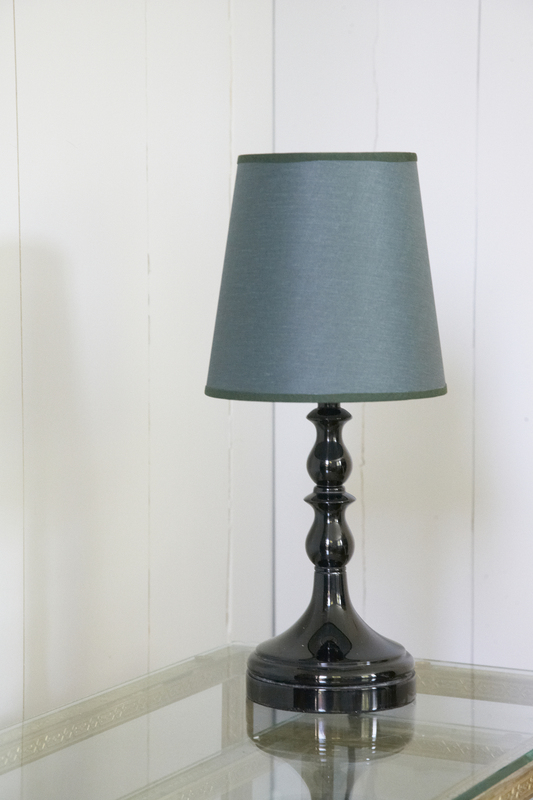 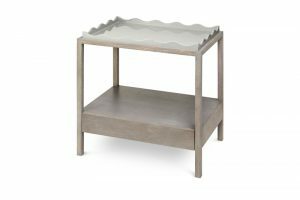 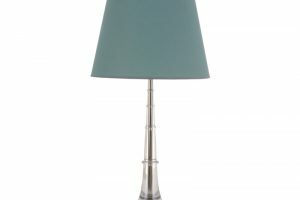 Each lamp is made to order and may take up to 6 weeks to be ready for delivery. 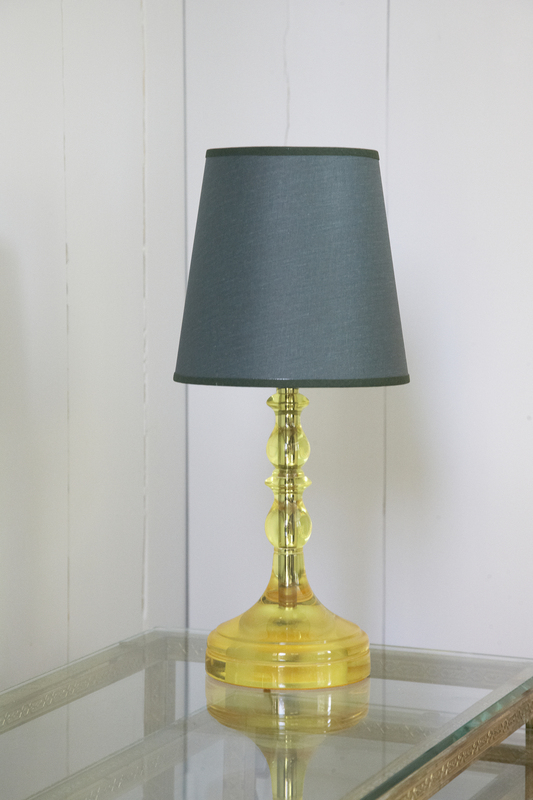 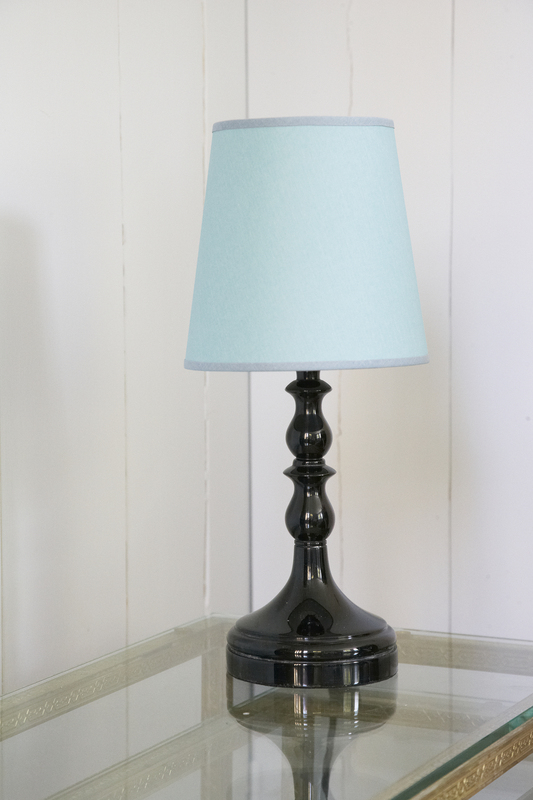 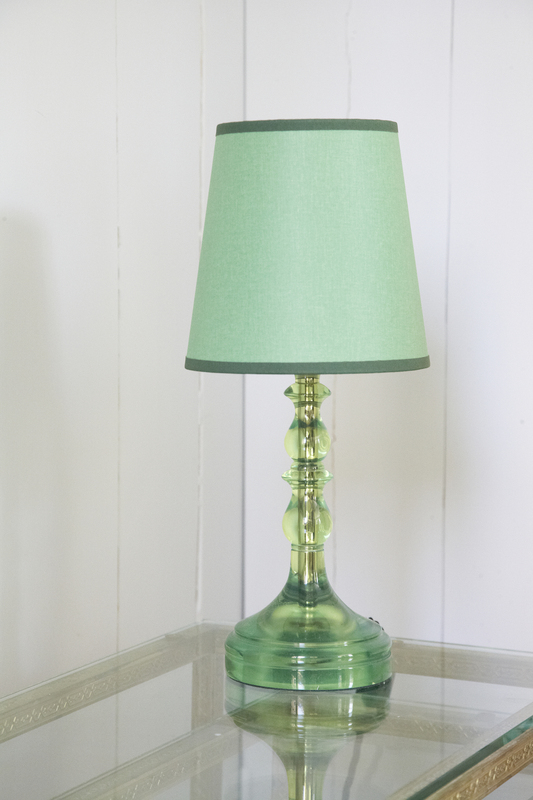 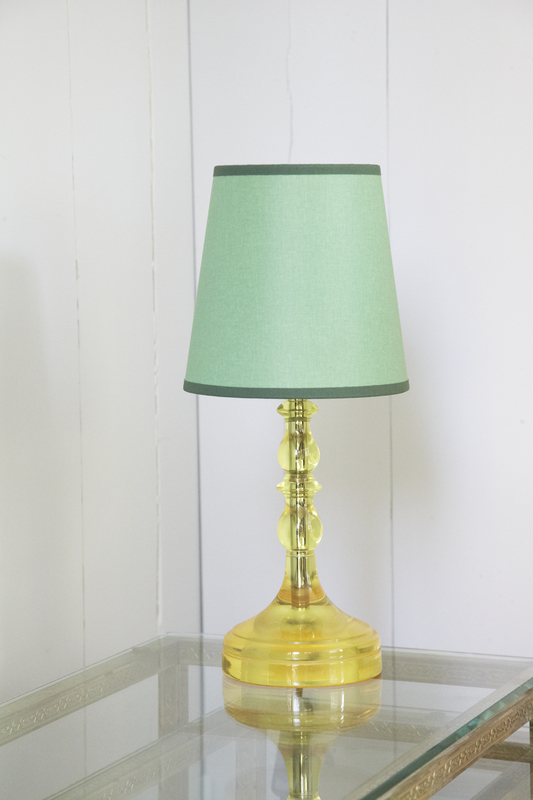 Polished resin lamp with bookcloth shade. 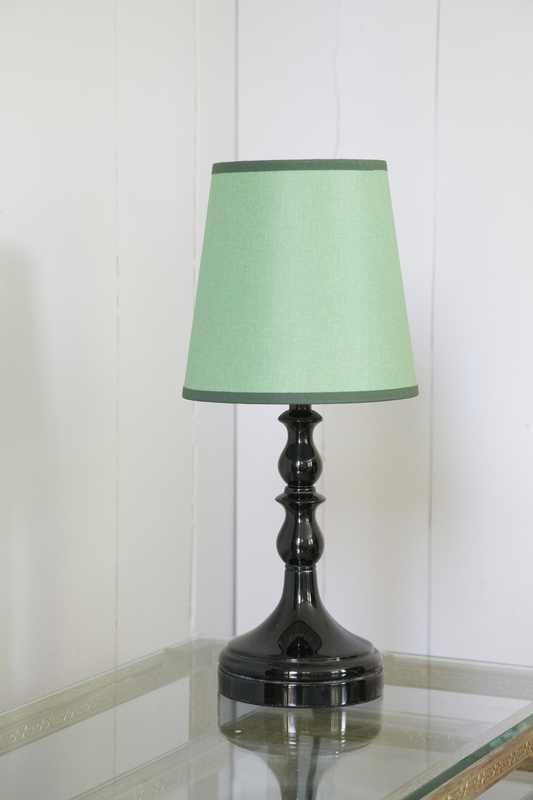 Lamps will be shipped directly from Marianna Kennedy.